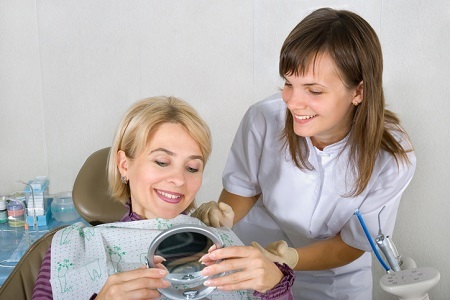 Biologic dentistry has many benefits because its focus goes beyond oral health and emphasizes total wellness. 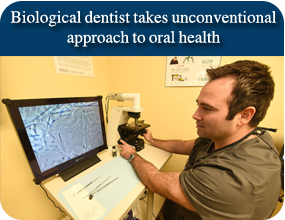 At Biodentist Alabama in Dothan, our methods and services are designed to work symbiotically with your body to enhance natural healing and ensure overall health. If you’ve ever had a cavity, you should understand that it can put you at risk for other conditions such as heart or lung problems, diabetes, and even Alzheimer’s. As a biologic dentist, we also know that oral health issues can impact your emotional wellbeing and put stress on the body. When we are treating tooth decay, we take care to use only biocompatible resin fillings which are metal-free. These fillings are much safer for your health and the environment. 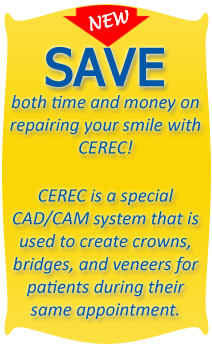 If you currently have metal amalgam fillings, we can discuss how we safely remove them and replace with resin. The way your smile looks is important for aesthetics and self-esteem, but it’s also important for your health. If you have issues with your bite, we will work with you to discover the underlying issues of your bite. Persistent migraines, neck pain, stress, or depression along with a bad bite can be signs of TMJ Disorders. We offer treatment that can improve all symptoms. When you visit a biological dentist, you are finding a medical partner who wants to improve your oral health as well as your quality of life. We strive to deliver comprehensive services that are safe and effective at improving your oral health and complete wellness. When you visit our office, you can trust that your concerns will always be met with a compassionate ear. If you live near Dothan, call Biodentist Alabama at (855) 939-5566 to learn more. (855) 939-5566.